An event venue, office, and coworking space with a difference. Engine Shed generates income to run projects that deliver growth, inclusion, and sustainability for the economy and the next generation. The enabler of exciting, creative collisions and connections. 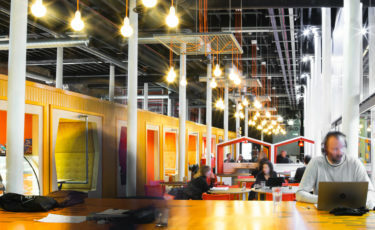 A collaboration between Bristol City Council, the University of Bristol and the West of England Local Enterprise Partnership (LEP), Engine Shed is a hub where businesses, entrepreneurs, academics, social innovators, and corporates collaborate. Engine Shed showcases the strengths and innovations of the region by providing space, creating encounters, and running projects that inspire, enable, and challenge us all. Choose from 8 spaces in one of Bristol’s most iconic buildings, steeped in heritage and innovation. 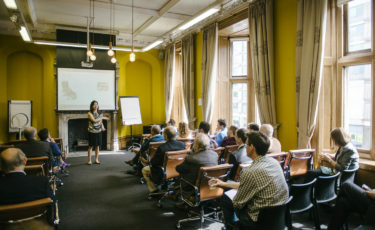 We have spaces to meet for a day or a week, rooms to host seminars, board meetings, training sessions, networking events, offices or desks and offices to work from. Discounts available for residents, Lounge Members, charities, and meetup groups. Investors are invited to attend this regular event to network, share experience and learn about investment opportunities together. 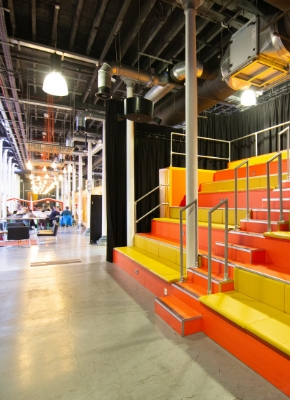 Engine Shed hosts a strategic and actively curated mix of tenants and organisations, together with startups, scaleups and established businesses within the incubators and Boxworks development. 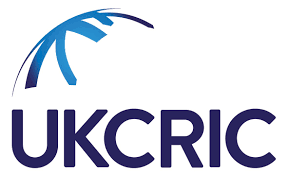 We provide a neutral environment for a diverse mix of people to thrive and discover common interests, connections, and projects. 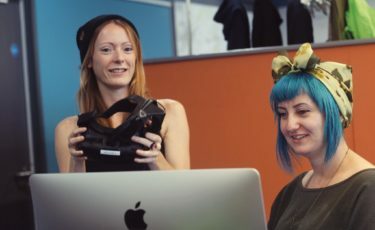 SETsquared, the global #1 university incubator supports tech start-up companies with both resident and virtual members. Big ideas start here.